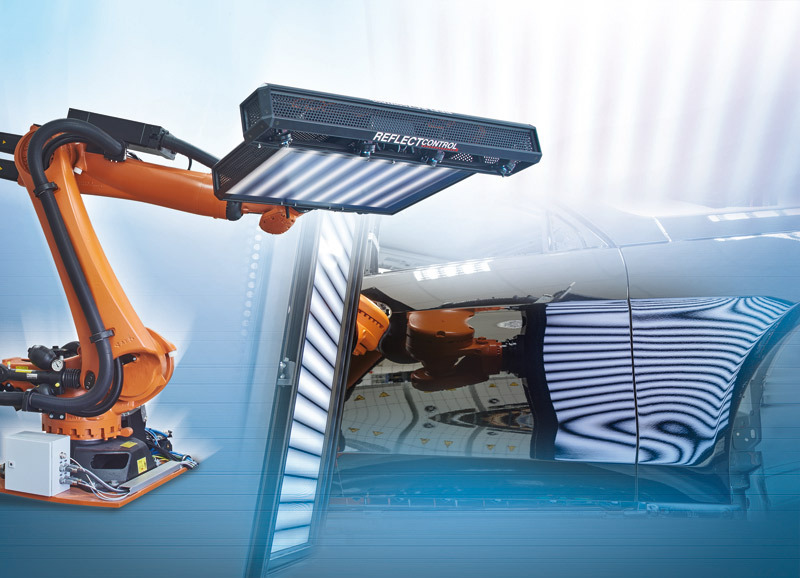 The reflectCONTROL Automotive automatic paint defect inspection system has experienced a global breakthrough with leading automotive groups. 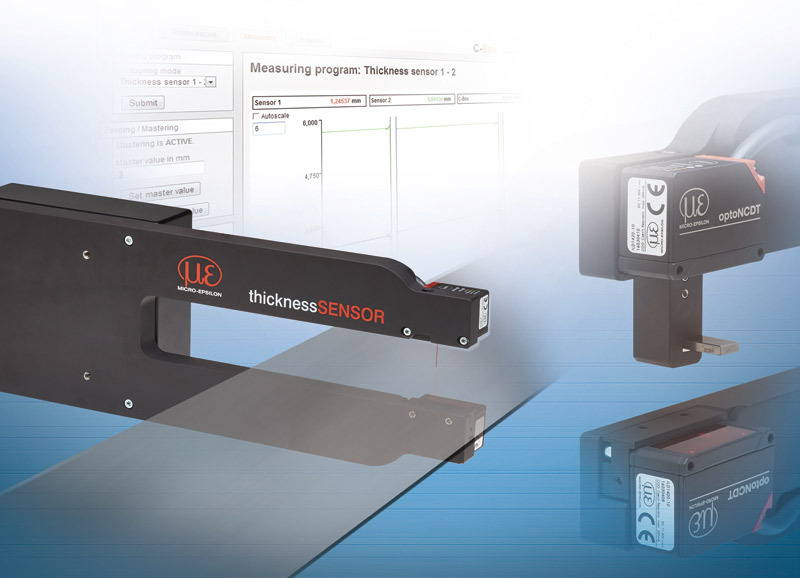 The inspection of shiny surfaces using this system is easy, fast and safe. 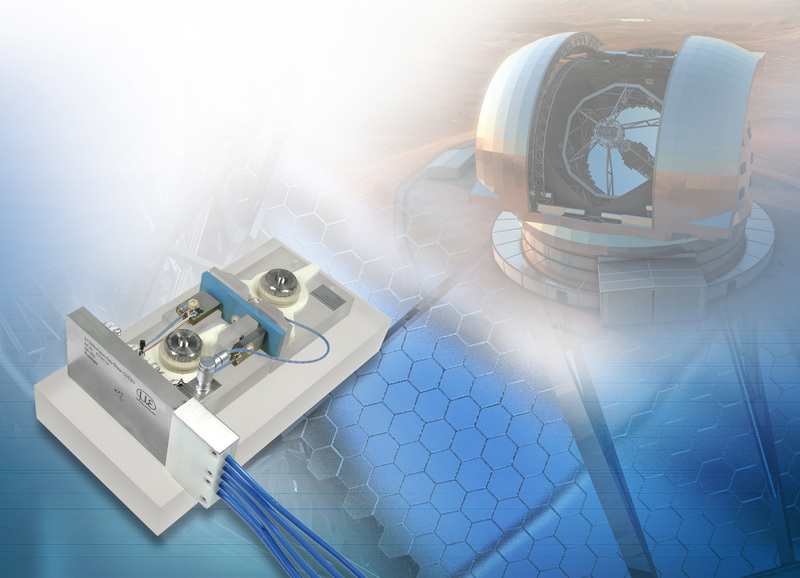 From a complete chassis to a single painted part, small defects can be reliably recognized inline, enabling 100% control. 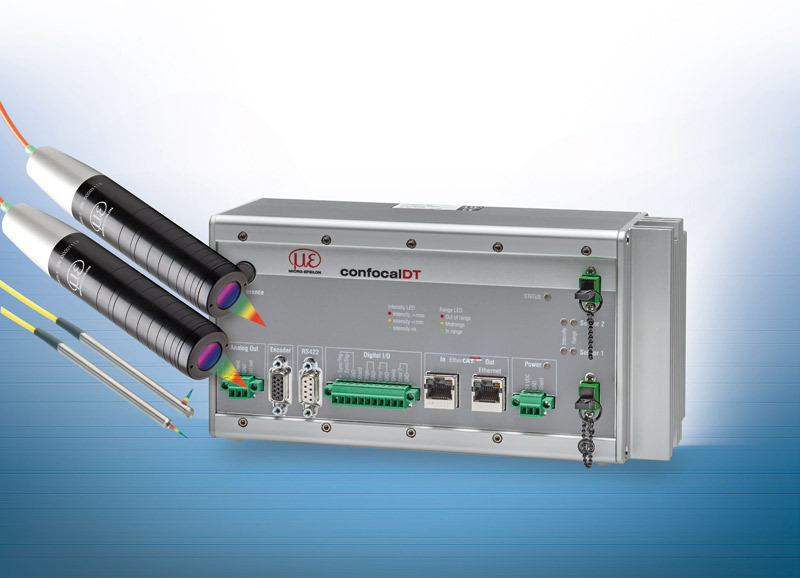 The confocalDT 2471 HS high-speed controller offers improved measurement characteristics, enhanced optical components and an integrated light source. 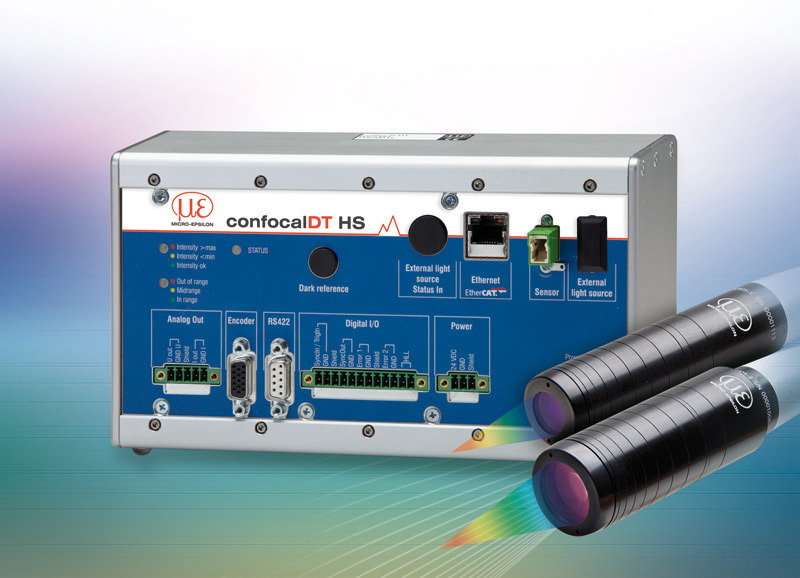 Providing a measuring rate of 70kHz, it is currently the worldwide fastest confocal chromatic controller without external light source. 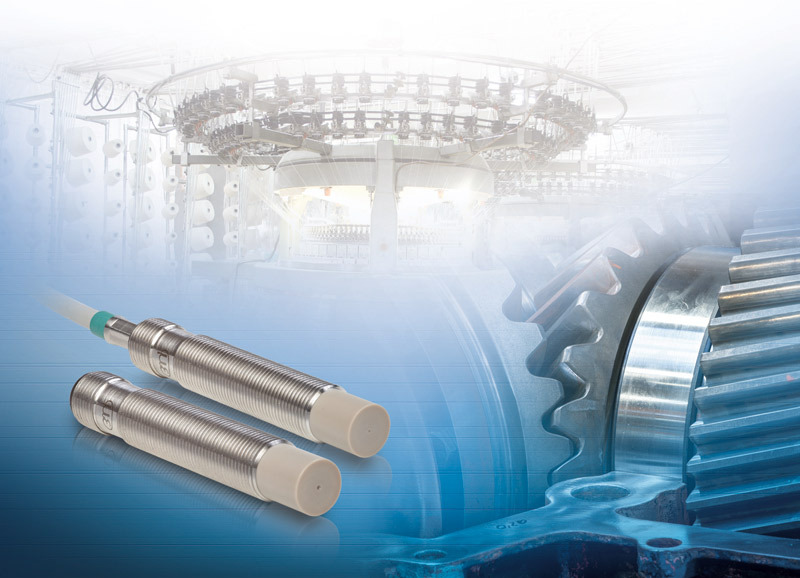 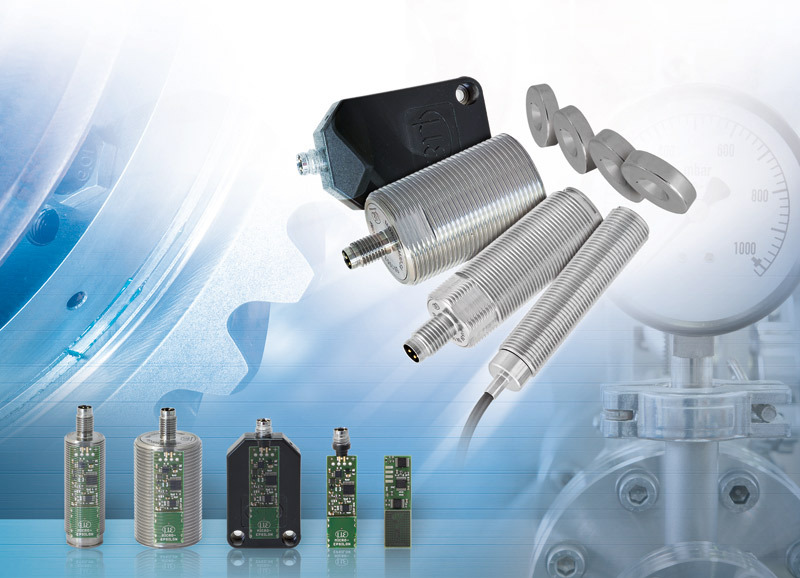 Magneto-inductive sensors combine the advantages of both inductive and magnetic sensors. 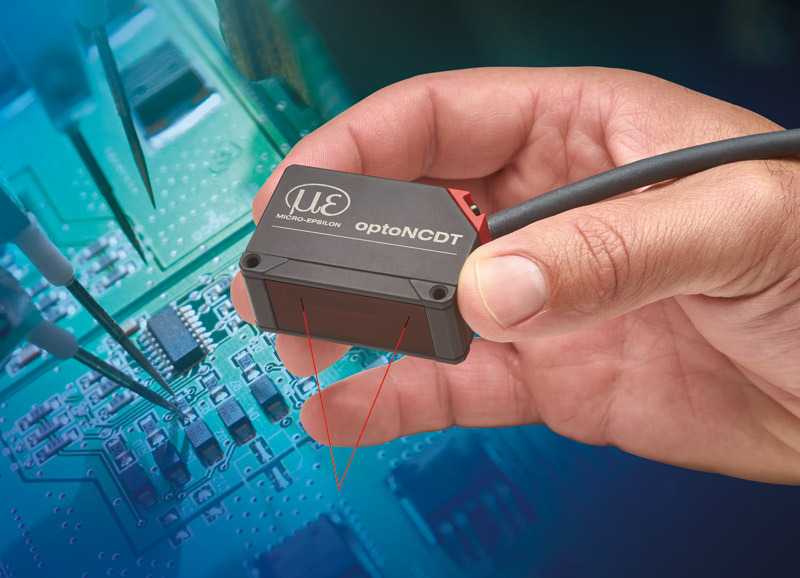 The mainSENSOR operates on a patented measuring principle developed by Micro-Epsilon. 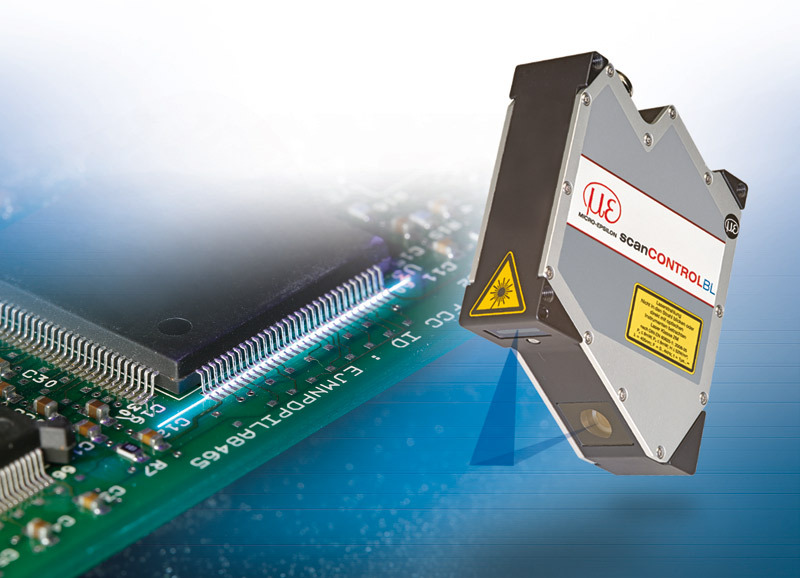 The laser line of only 10mm enables the scanCONTROL 29xx-10/BL laser scanner to detect finest details. 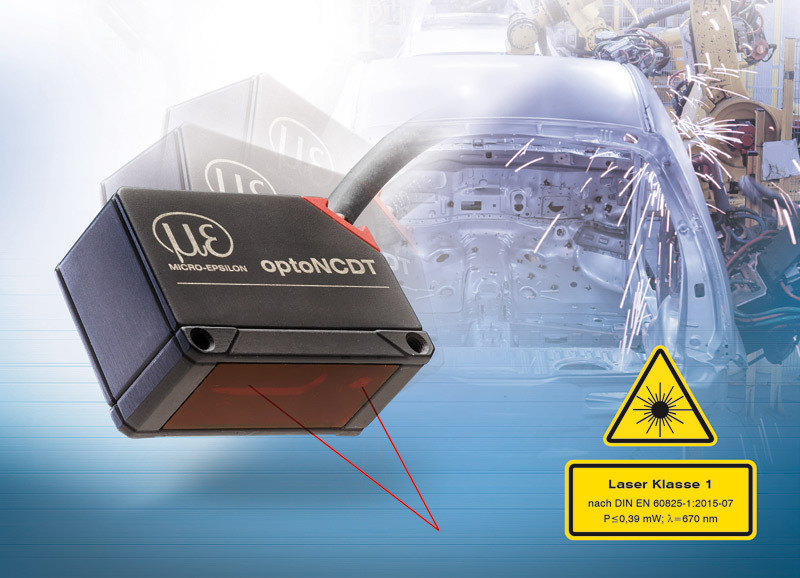 In the electronics production, the profile sensor is used for versatile monitoring tasks requiring maximum precision together with high profile resolution. 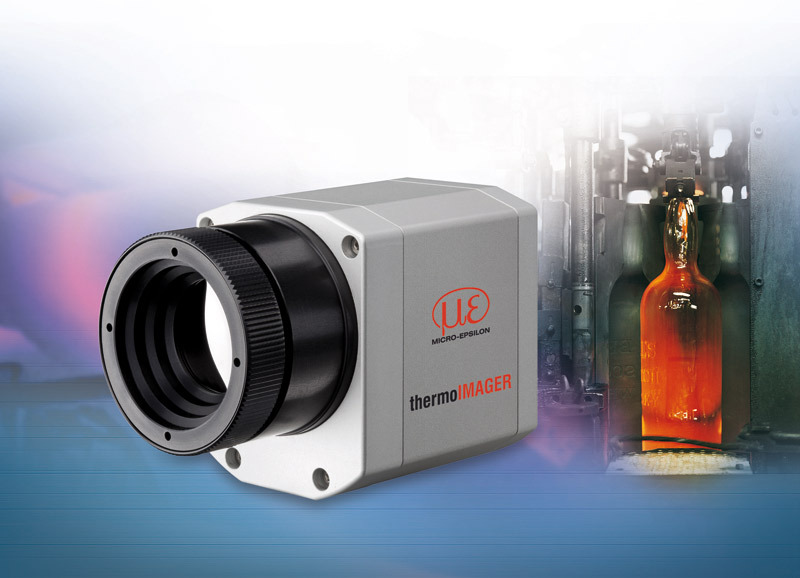 The thermoIMAGER G7 is an industrial thermal imaging camera specially designed for applications in the glass industry. 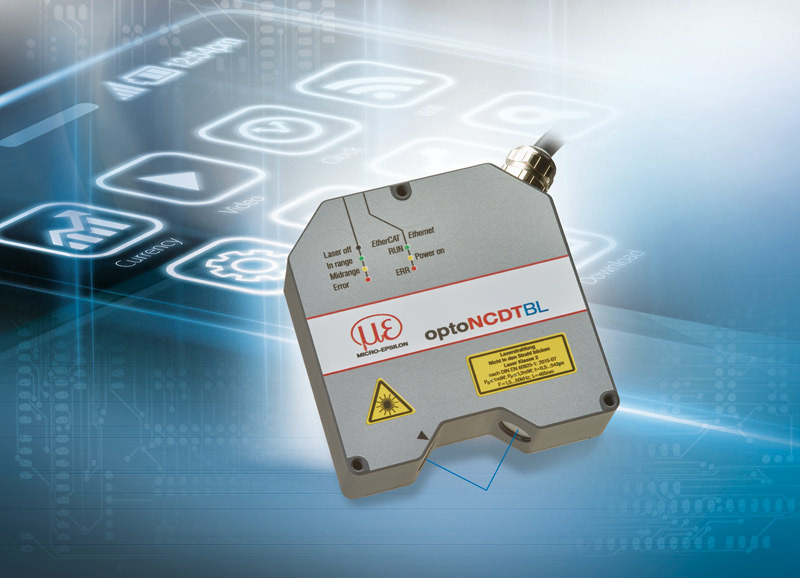 The spectral range of 7.9µm enables reliable measurements even on thin glass sheets without unwanted transmission loss.